Some people bring so much joy just spending a few minutes with them. They are filled with contagious positivity and love for humanity. You talk to them as if you have known them for ages and you find many common interests. One such person is Ms. Arti Handa; she’s a woman who effortlessly wears many hats. 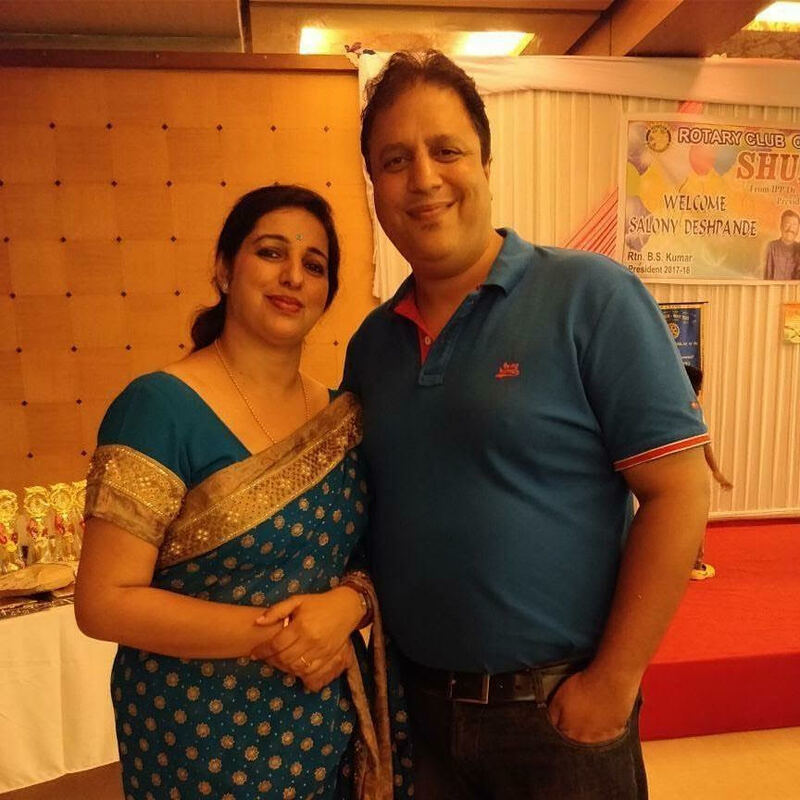 Ms. Handa is the chairperson of the Ladies Circle – Mumbai West Circle 10. A hospitality professional who has been into sales and marketing for many leading hotel brands in India. She is also a successful home chef, taking her passion for cooking to the next level. She’s a singer and loves to paint, IWH in conversation with the talented Ms. Arti Handa. IWH: Your early life – family, growing up years, schooling, college etc. 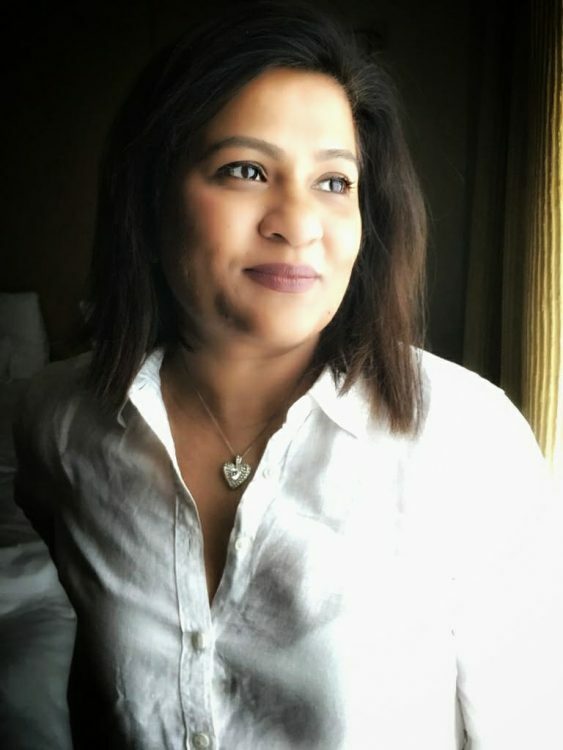 Ms. Arti Handa: I am a simple girl born in Dehradun; my father late Shri Vinod Kohli loved me very much; I have grown up in all his love and affection with my two siblings -a younger brother and a sister. Our loving mother Mrs. Kamini Kohli was extremely caring and she was there for us always! It’s with our parents guidance that we are doing great in our lives . Then shifted to Delhi and completed my graduation from Delhi University. IWH: What made you select a career in hospitality? Ms. Arti Handa: Hospitality Industry to me was a platform where you meet people and enjoy different cuisines put together by great Chefs, I love to meet people and grow my net work. This industry was perfect for me. I started my career wih IHG, then moved to various brands such as the ITC Mughal Sheraton, Taj Jai Mahal Palace, ITC Rajputana Sheraton, ITC Fortune Regional Sales & Marketing Jaipur, Lebua State Tower and then the Carlson Rezidor Group in Mumbai. 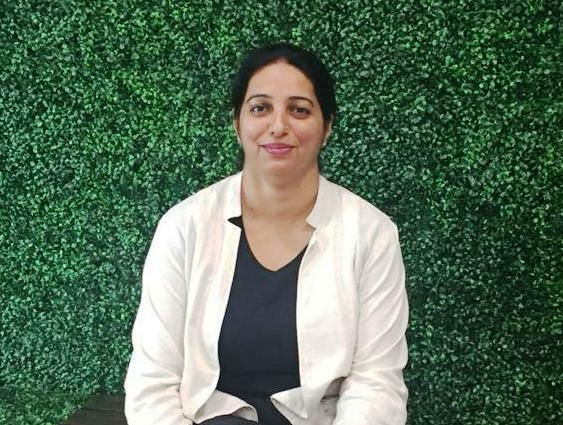 Ms. Arti Handa: The great Mentors to me are Mr. Rohit Malhotra, Mrs. Chandan Singh, Mr. Abhiuday Katoch, Mr. Vijay Jaiswal, Mr. Jitendra Sandhu and Mr. Gaurav Pokhrial at Taj Hotels. Mr Anil Pathak at IHG Group. Ms. Arti Handa: The high points of career would be- have contributed to my hotel achieving the highest Average Room Rate, Revenue and Budget. Grown my corporate network at peak and have excellent relationship in the industry as well as good team work with mentors and buddies. Ms. Arti Handa: There aren’t many challenges as such but what I have noticed is that in our industry these days HR is particular about the age, they want younger people in the sales teams, even when an older person might be doing better and may be more energetic. Have faced this in good brands – in interview all is good, experience, personality etc but age became a factor specially for a woman, I somehow don’t feel this is justified. Women can also put in the same efforts and deliver great results. Ms. Arti Handa: Indian Woman Hospitality is a great platform, am honoured to be part of this. All thanks to Mrs. Suchitra Naidu, who I met on a business trip, for introducing me to this beautiful and empowering platform. I believe it has shaped up very well and best wishes are to Ms. Laxmi Todiwan and every lady who is a part of IWH to achieve meaningful success and contribute to the fraternity and the society. Ms. Arti Handa: My Advice to the young professionals and students would be – be patient, humble, reply on time, do not give false commitments to get business or services and above all do your best in Life! IWH: What is your mantra for giving back to the society. Is there anything that you’d like us to know about and spread the word. Ms. Arti Handa: I am the Chairperson of Bombay West Ladies Circle 10 ,Ladies Circle India ,Round Table India. Ladies Circle is a non-political and non-sectarian organization made up of the wives of members of Round Table. It offers opportunities for serving the community, for fostering and strengthening friendships between like-minded young women and helps create a better understanding of the obligations one owes to the society. The Ladies Circle movement first came to India in 1968. It has done notable work such as: School for the blind at Igatpuri ,Sports Equipment, KEM Hospital Limb Donation, Orphanage for girls ,Swachh Bharat mission – carrying out cleanliness drives, breast cancer awareness, eco friendly Ganesha workshop, blind children’s eye Camp, health check up camp for senior citizens, cataract camp , story-telling session for children, wheel chair donation ,cooking sessions for ladies etc. IWH: Anything else that you wish to share with us. 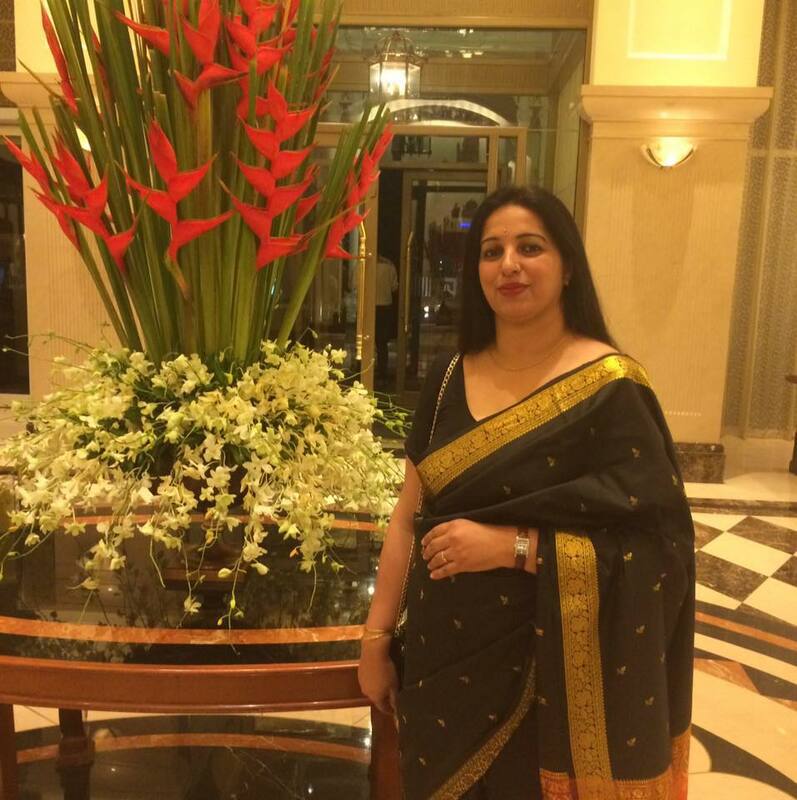 Ms. Arti Handa: I have a passion for cooking have my own page, ‘Arti Handa Home Chef‘. I love painting and singing. I follow Shree Ram Sharnam Amritvani Satsang also conduct one each month and sing on harmonium. My husband Mr. Manoj Handa and our two children Jeevansh and Yashneel complete the family. Am a proud wife , lucky to have a very understanding and supportive life partner who has made my life really worth every bit of it . Ours is an arranged marriage; when we met I had just request that I wanted to work . He too was looking for a girl who would continue her profession even after marriage and grow in it. That was truly empowering. It all fell in place and by God’s grace everything has been the way I could ever hoped for.